Talking to a colleague today, we both came upon an interesting legal question: is a social media hashtag a trademark that one can register? For those who are not familiar with hashtags, it is a word or phrase preceded by a “#” that accompanies text. Hashtags are used to categorize the content of a social media posting on Facebook, Twitter and other platforms, group content together and make social media postings searchable. Businesses use hashtags to promote product and engage audiences throughout social media. Social media platforms have even developed a stream of revenue by allowing businesses and individual to “promote” hashtags and receive preferential listing on their websites. The emergence of social media hashtags has had a huge impact in social media marketing. It is a great way to communicate social media messages, build brand loyalty and associate identifying characteristics with a brand and its audience. 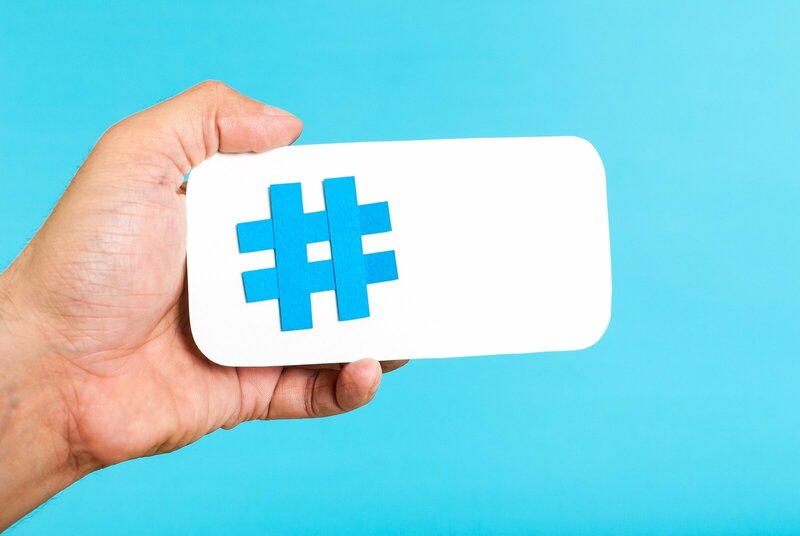 According to the International Trademark Association, over 600 federal trademark applications have been submitted to the United States Patent and Trademark Office (USPTO) for hashtag marks. However, the law remains murky on what exactly a hashtag is. The USPTO’s rules recognizes that a term containing a “#” may be a trademark “if it functions as an identifier of the source of the applicant’s goods or services.” However, those same USPTO rules will not allow registration of hashtags consisting solely of descriptive or generic wording for goods or services. The decision seems to directly conflict with the USPTO rules and pose an interesting, and possibly costly, conundrum for businesses. This decision seemingly invalidates the USPTO rules on hashtags without even addressing the rules themselves. Those owners that have successfully registered hashtags may be once again in danger of losing the investment in goodwill that the registration provided. It remains to be seen what other courts will do when faced with the same or similar issue. For now, the International Trademark association recommends that businesses take steps to protect their brands on social media, including consider registering “only the underlying word or phrase without the hash symbol or the term ‘hashtag'” to clarify its functions as a source identifier. Another tip to follow is to not include any trade name or primary brand in a hashtag so you avoid the “trap” used in the Ekouzian case. We here at IPG will be monitoring developments in this area of the law with great interest.